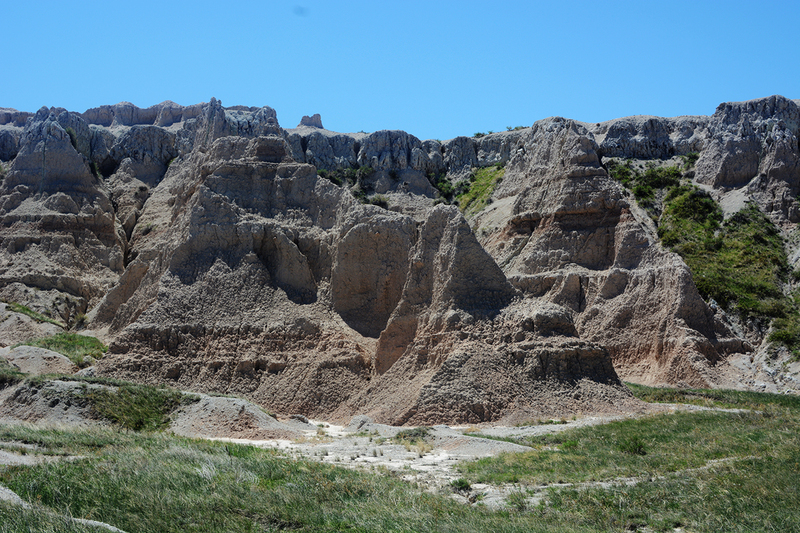 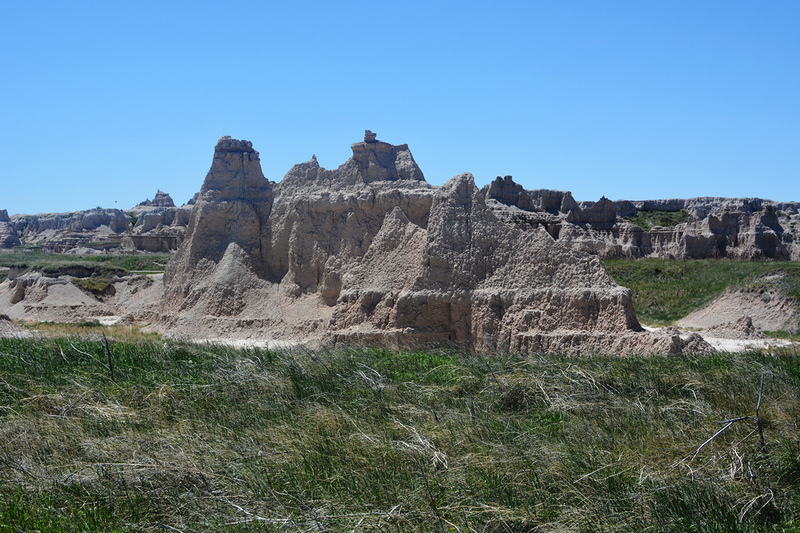 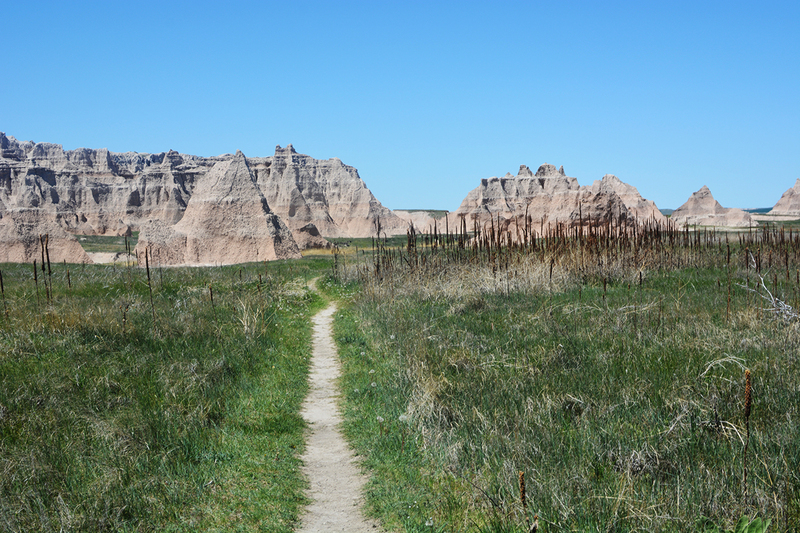 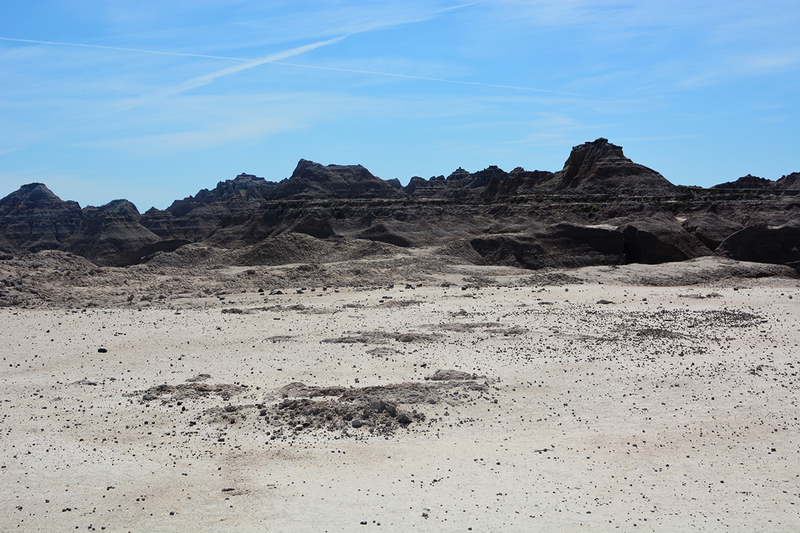 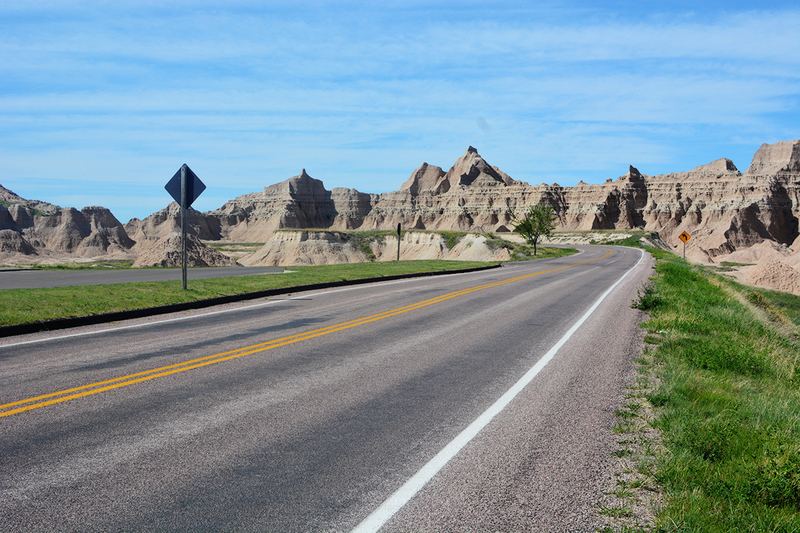 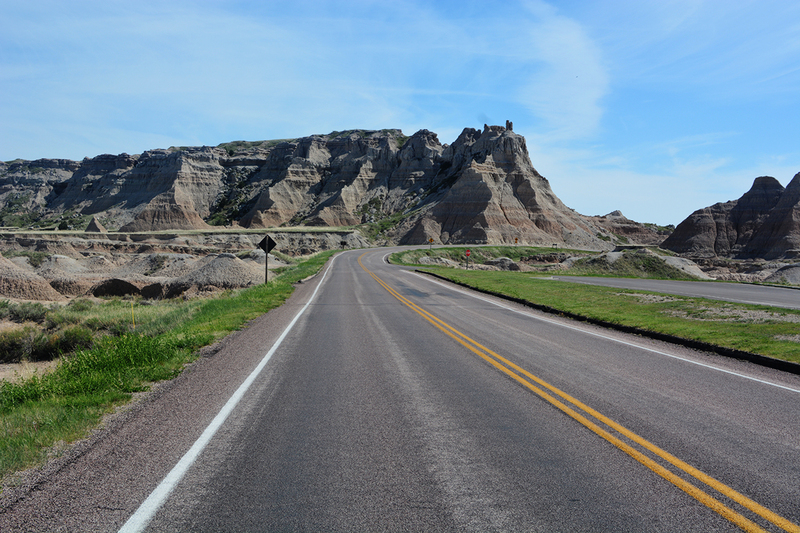 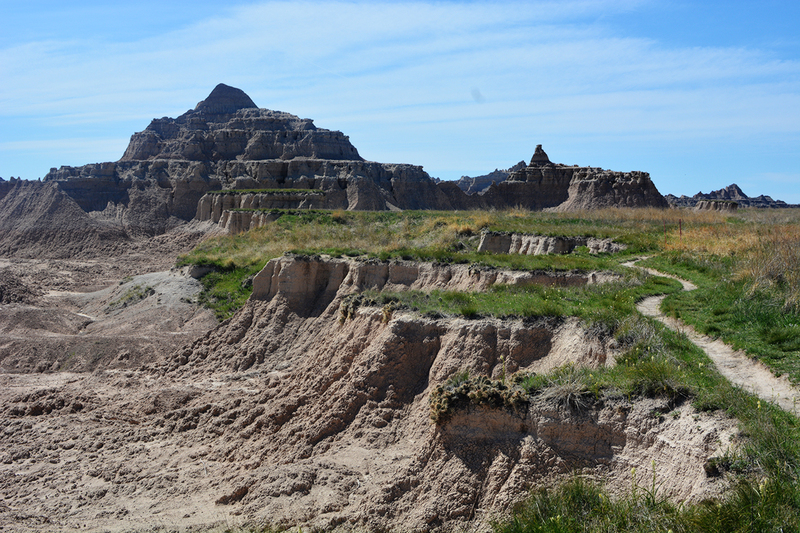 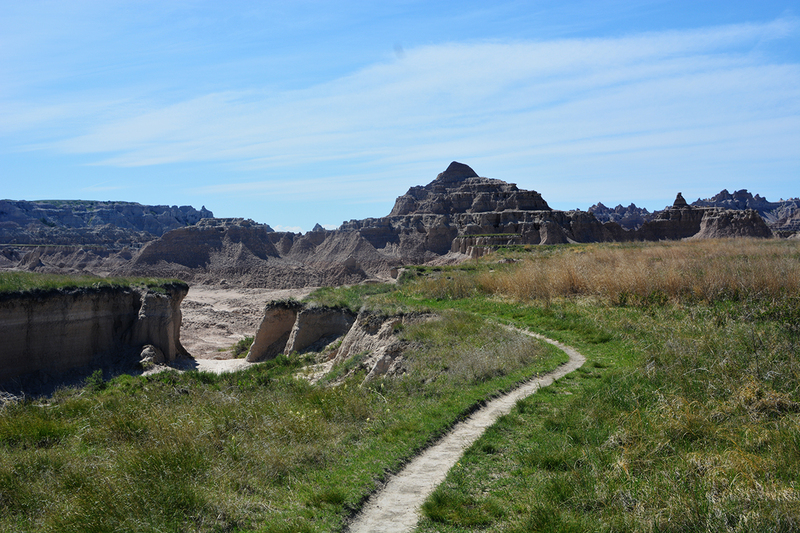 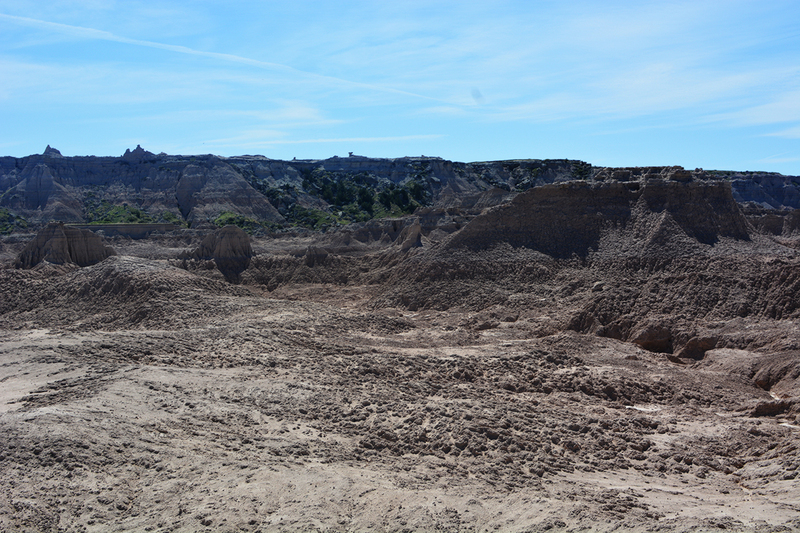 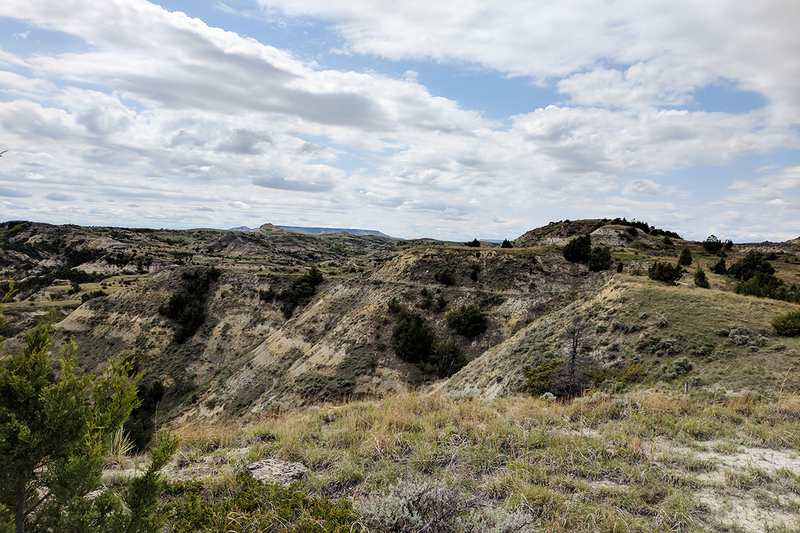 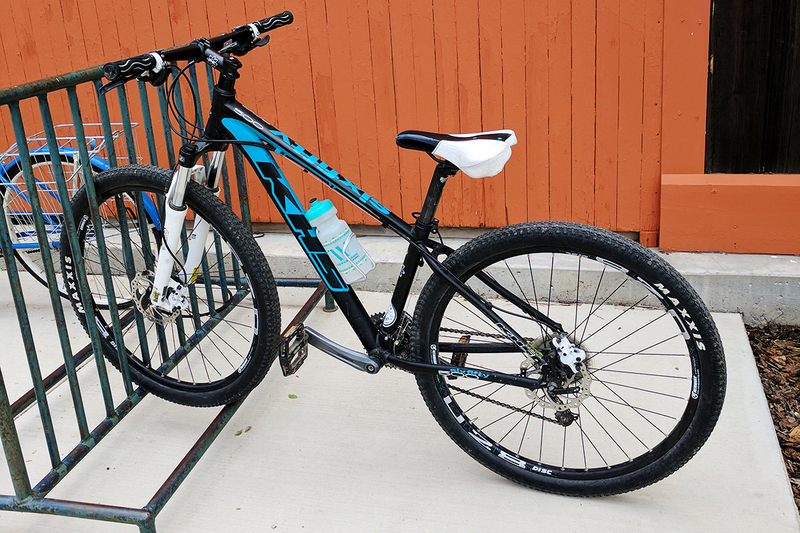 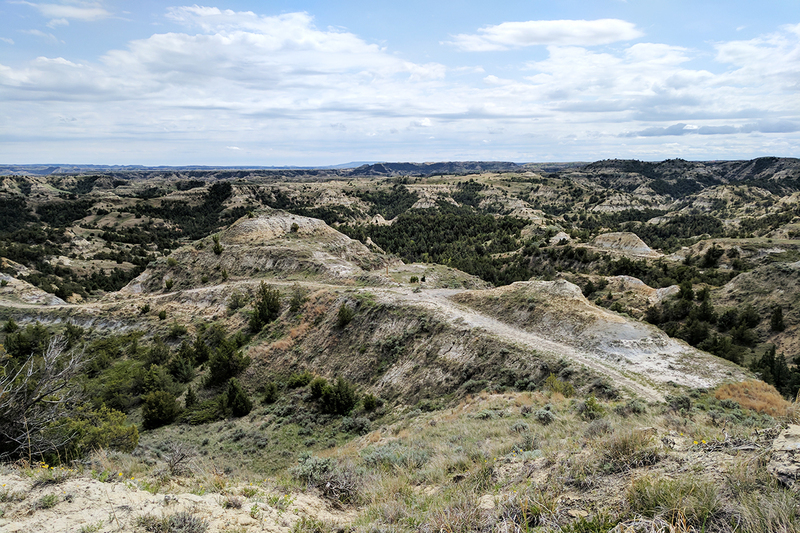 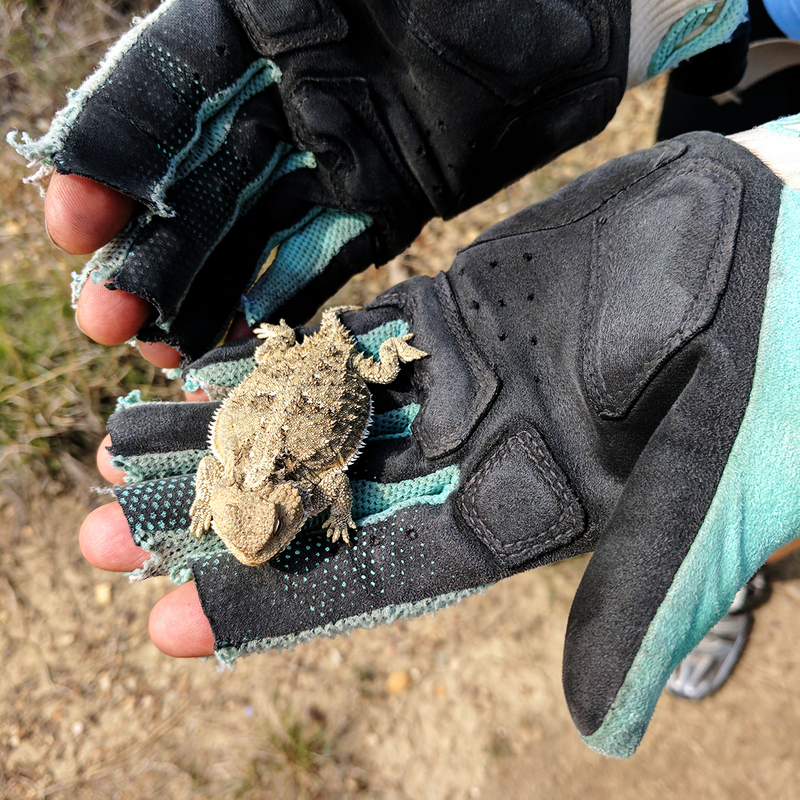 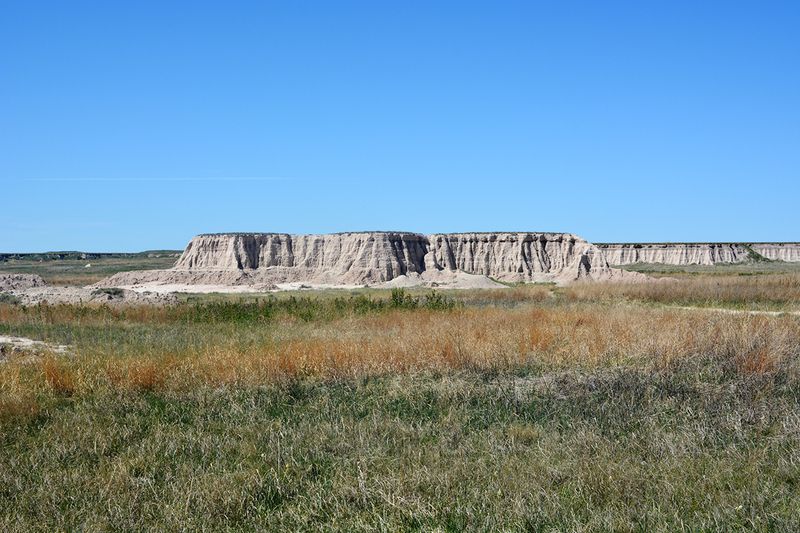 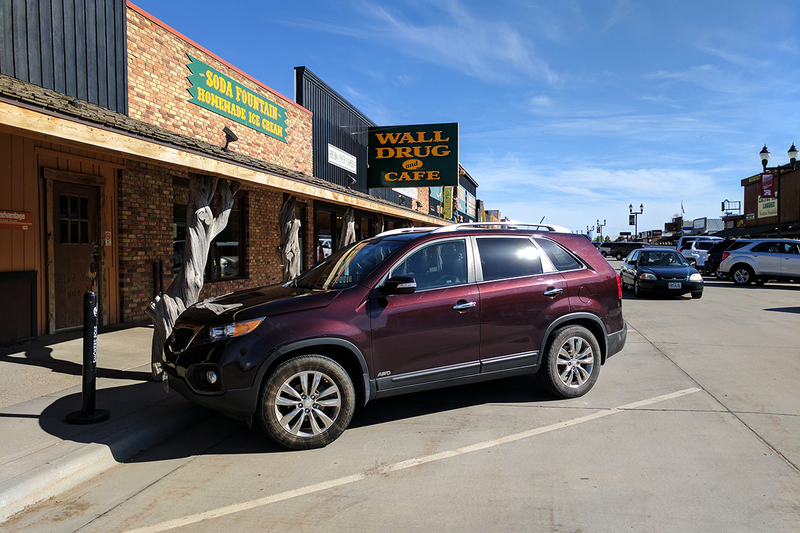 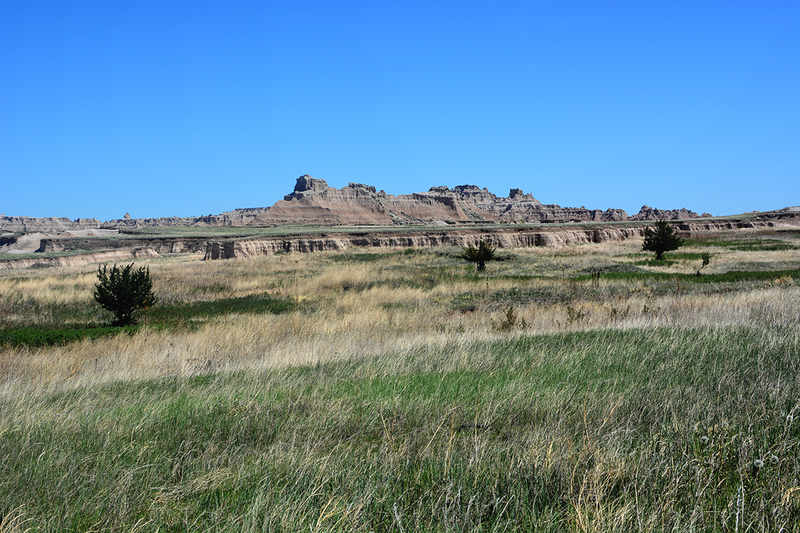 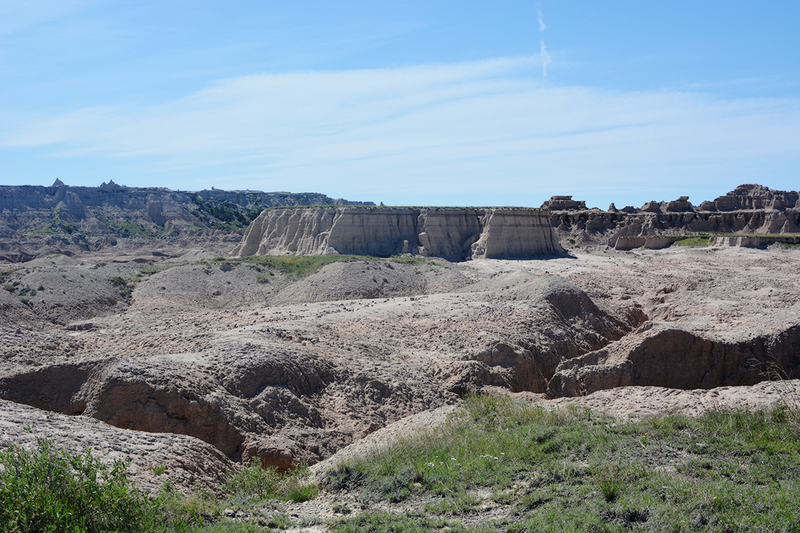 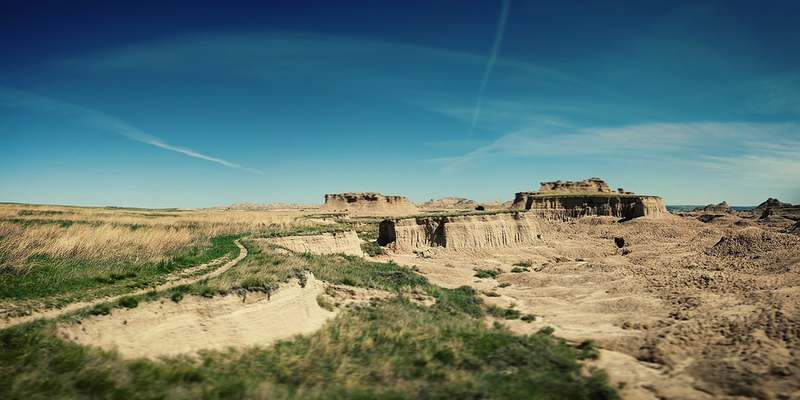 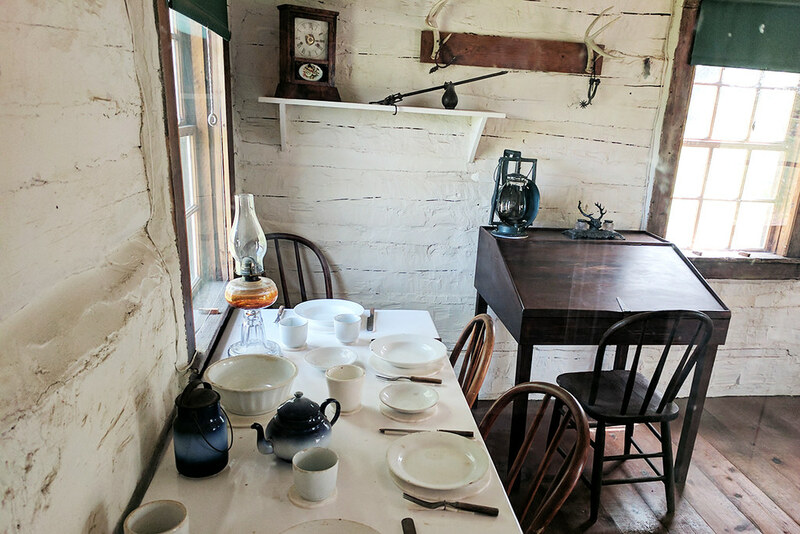 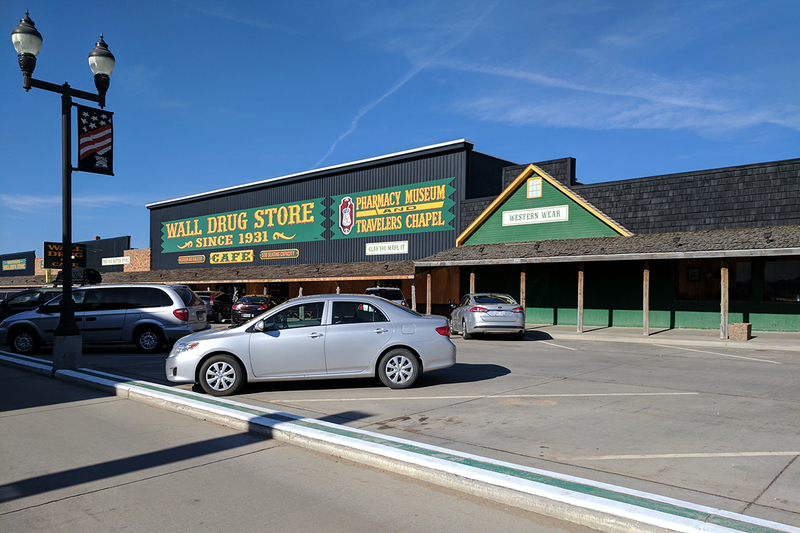 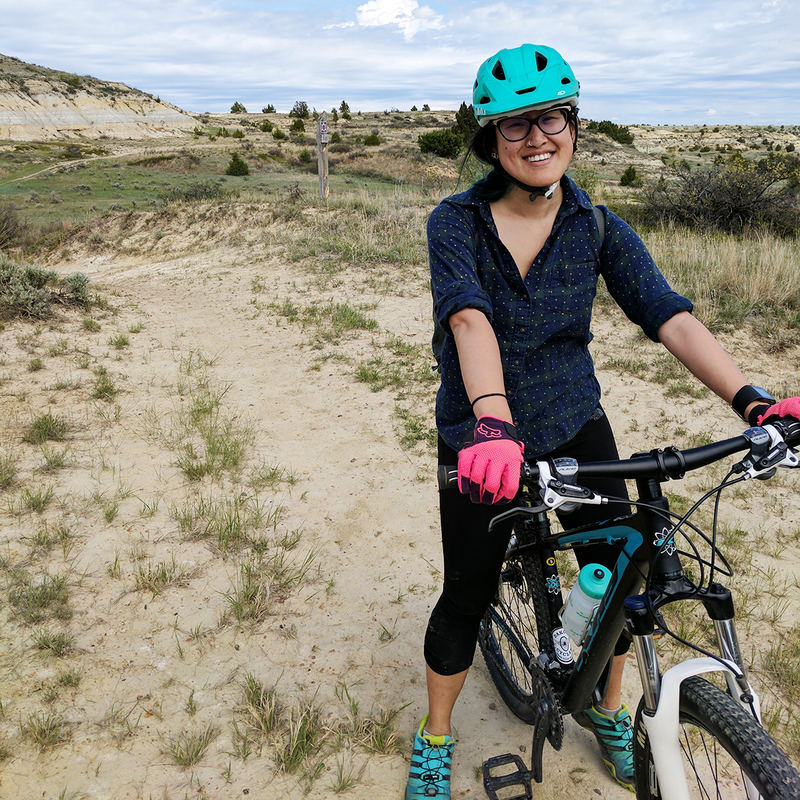 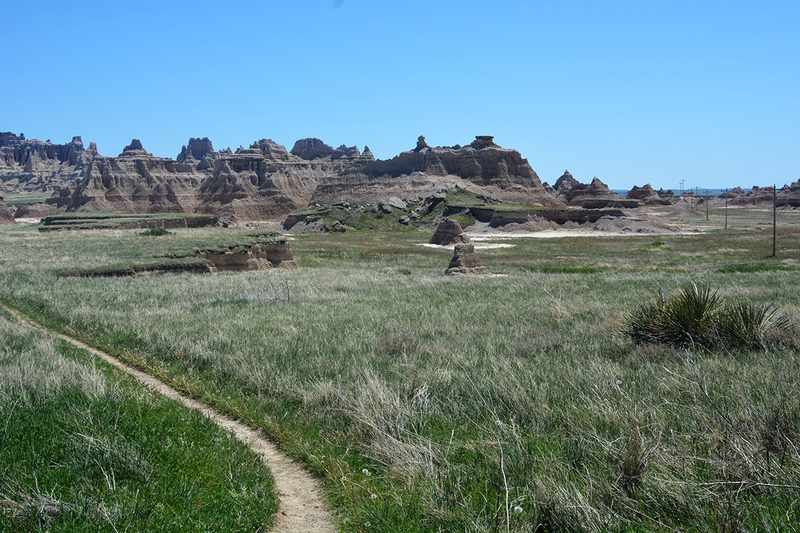 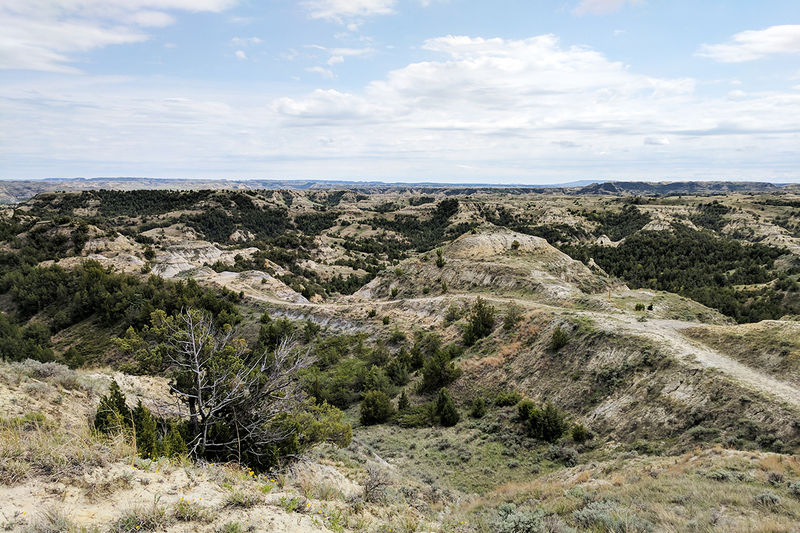 South Dakota (Part 2) and North Dakota: Badlands, Theodore Roosevelt National Park, Maah Daah Hey Trail, Fargo - cindypepper! 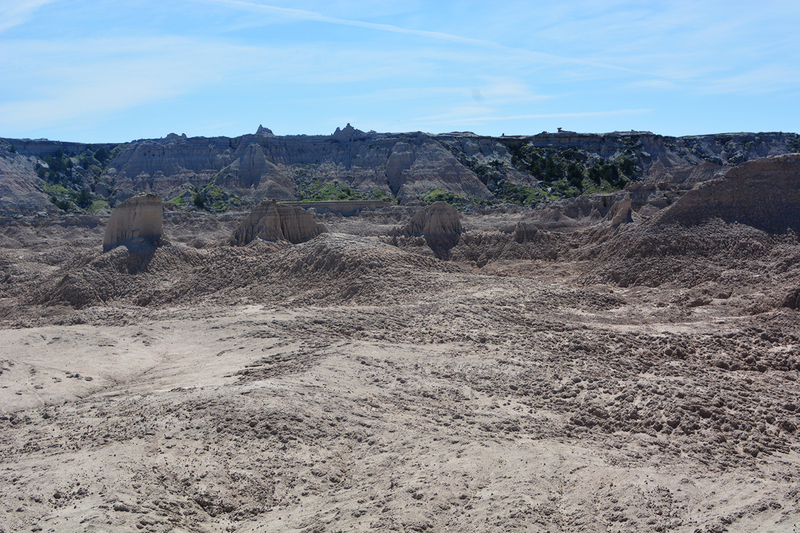 Wowwwwww the views are AMAZING! 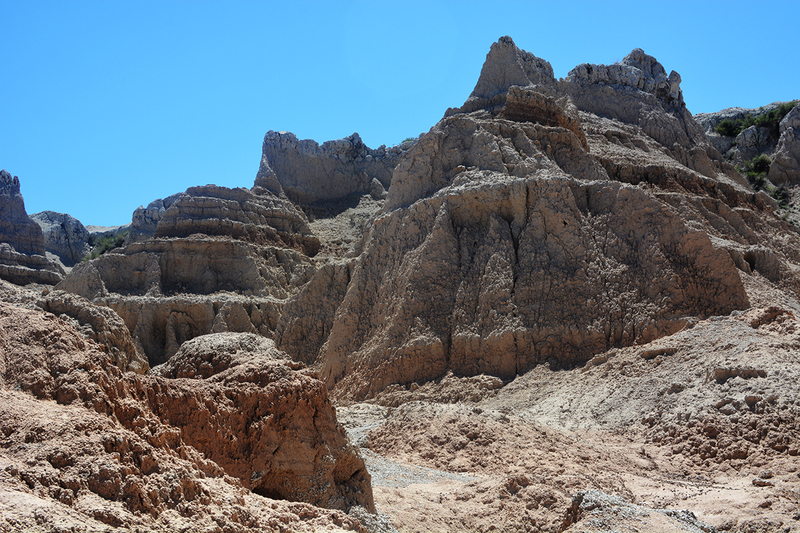 I’ve been wanting to back to some of the national parks, like Grand Canyon… I’m craving for some awe-inspiring natural phenomenon… Yeah, cityscapes are nice too, but NATURE… Nature is the best architect! 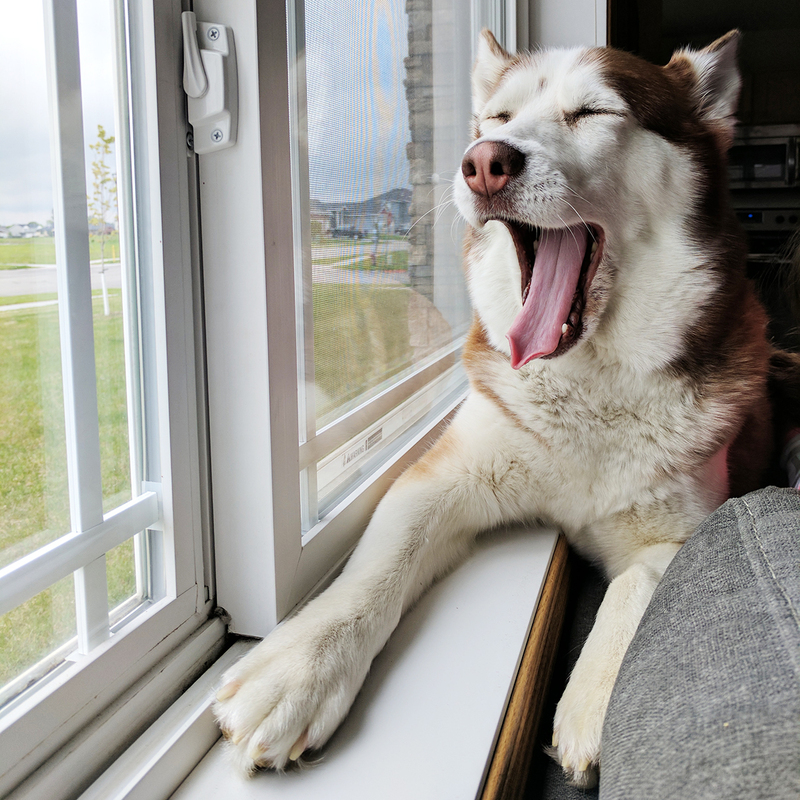 Funemployment!! 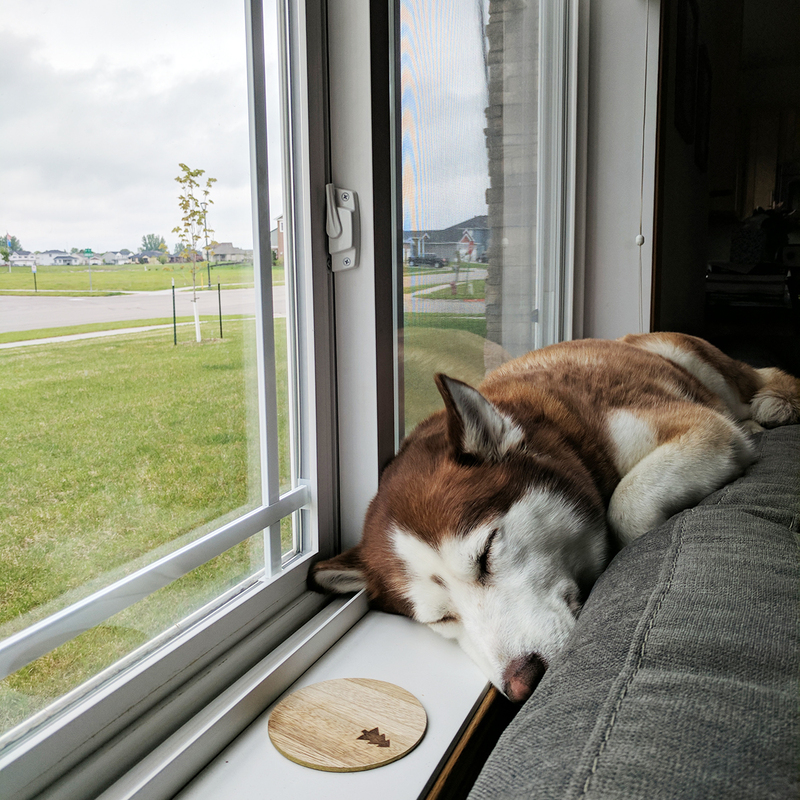 I’ve been craving to do it, but I can’t take the step! 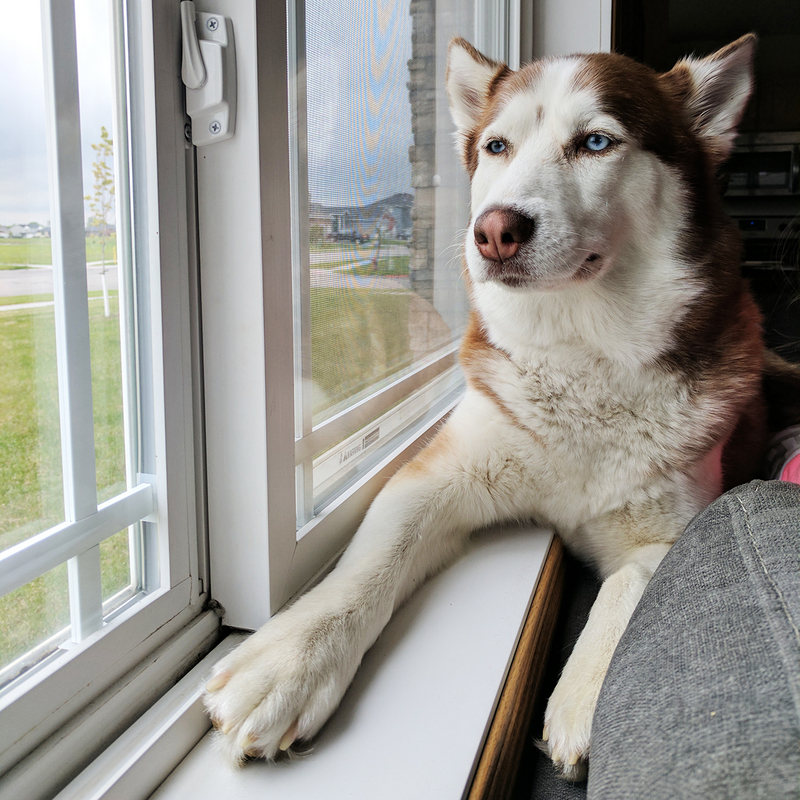 I have a friend who quit her work and then traveled the world for half a year until she ran out of money, came back to the states, and just picked up a job. 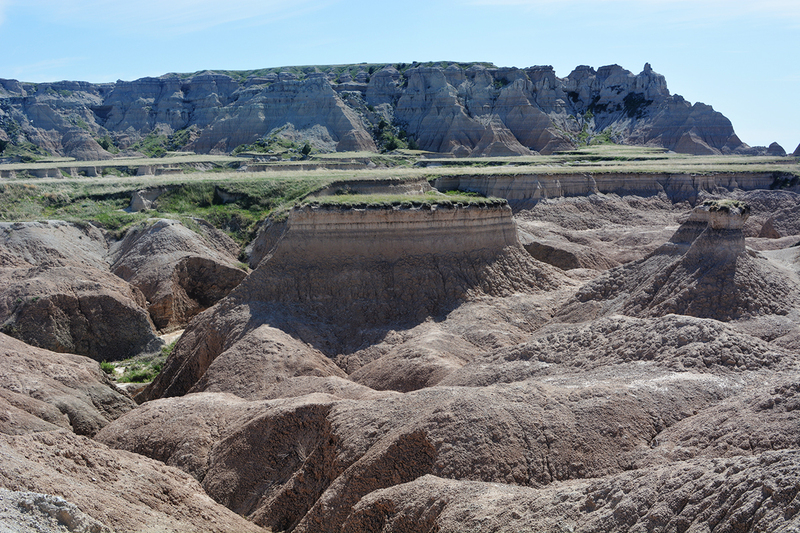 Insanity!